We have a new logo as designed by JMHS student Terry Sandoval. 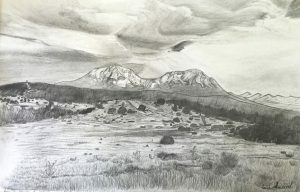 It is now part of our site. The image had to be cropped, but here is a larger version of it. Thank you Mr. Sandoval for your wonderful artwork! 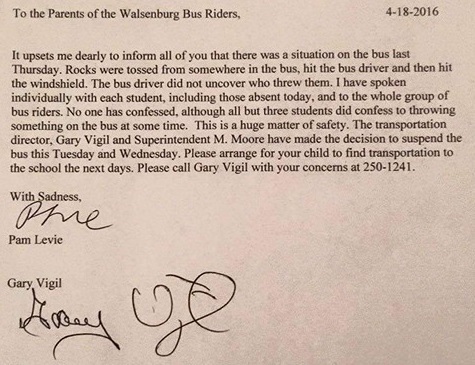 Gardner bus students: if you ride the bus to Gardner school as an elementary student, your bus will not run its normal schedule due to an incident that occurred last Thursday evening. If you were not on the bus then you may still be picked up to and from Gardner School. This suspension is active for Tuesday April 19th and Wednesday April 20th. Services will resume Thursday April 21st. If your student is affected, you will need to make other arrangements for them to get to school on time. 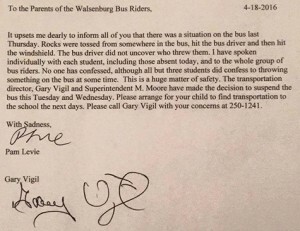 To Clarify: Bus students who were on Gary V’s Bus on Thursday afterschool are being suspended for two (2) days. If your student was not on the bus Thursday afternoon, they will continue to be transported regularly.